What do attendees want? Information and insights to kick off their analytic programs or take them to the next level. Deadline to submit a proposal is Feb. 15. 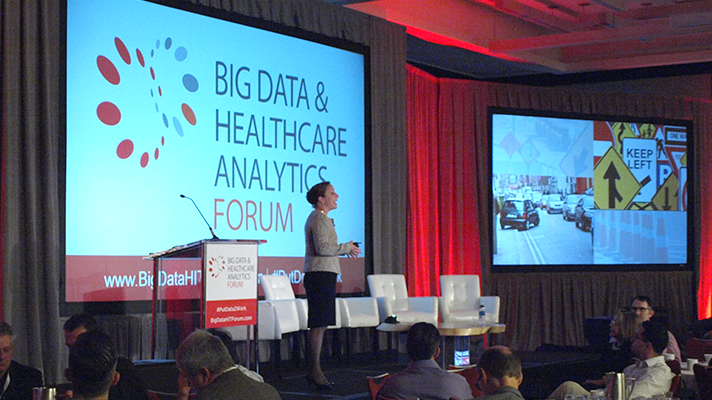 HIMSS is accepting speaker proposals for the Big Data & Healthcare Analytics Forum on June 13-14 in San Francisco. The forum is the leading industry event on this mission-critical topic, and it’s attended by 250-plus healthcare IT and clinical professionals from hospitals, health systems and other provider and payer organizations. Click here to submit a speaking proposal and for information on topics of interest and speaker requirements. The deadline to submit a proposal is 5 p.m. Feb. 15.